Goal setting and tracking helps West Belden students increase agency and ownership of their learning. This allows both teachers and students to recognize and reflect on progress. 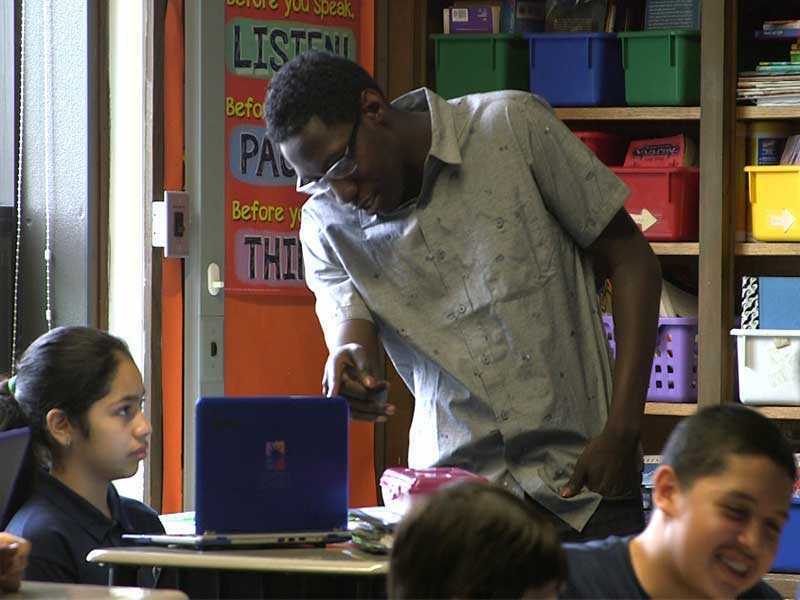 Longer term goals are usually centered around NWEA scores, though students also set shorter term goals daily through their Personalized Learning Plan. Creates goals based on their earner Profile. Tracks goals in Learner Profile. Reviews student goals in Learner Profile. Tracks student progress towards goals. Conferences with student about goals progress. Provides shared document that allows teacher and student to engage in productive dialogue about goal-setting and tracking.